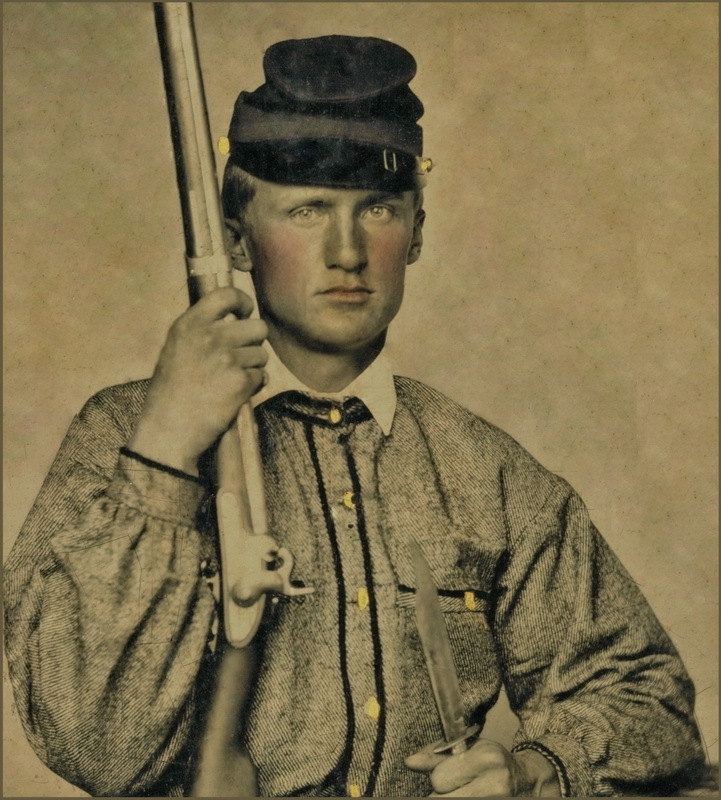 Part II of our Civil War collection, The Soldiers’ Perspective, provides an in-depth look at the day-to-day actions of the troops themselves primarily in the form of regimental histories. Usually written by an individual, but sometimes compiled by a committee, these books were published after the war to document what actually happened. While some battle and war narratives are included, the focus was primarily on the individual rather than on regimental action. Additional contents include rosters and muster lists containing the names of those killed, wounded and missing in action. All Union regiments are represented.